Come take a look at this beautiful home in the desirable Camden Park area. New Laminate floors. new carpet in bedrooms and new interior paint. 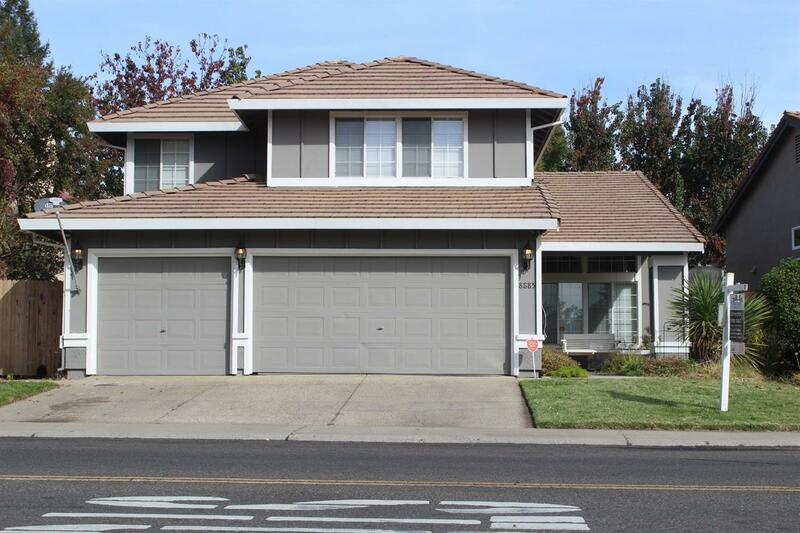 This home features 5 bedrooms, 3 full bathrooms, with a bedroom and bathroom down stairs. Large kitchen with plenty of cabinets and granite counters & opens to family room. Separate living/dining room with formal area. Low maint backyard with a pool and covered patio area.Newer HVAC and Hot Water heater. Electric car charger.Walking distance to parks and nature trails. Hurry, this wont last.